YNW Melly performing his breakout hit “Murder On My Mind,” backed by the electric guitar stylings of Soleil Laurent. Watch below! 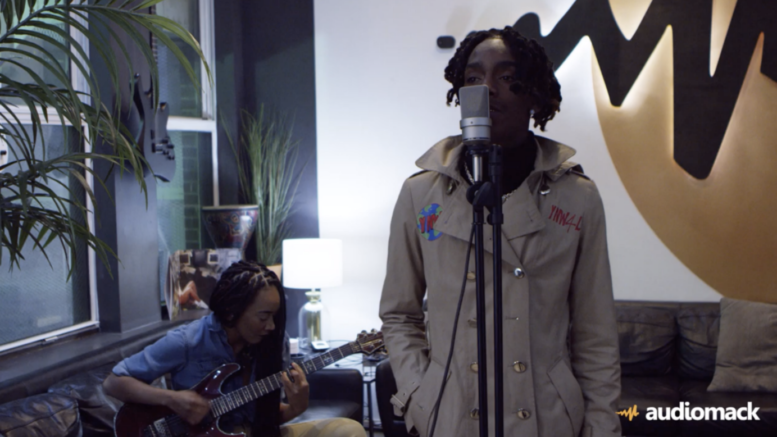 Be the first to comment on "Video: YNW Melly Performs “Murder On My Mind” w/ an Electric Guitar"